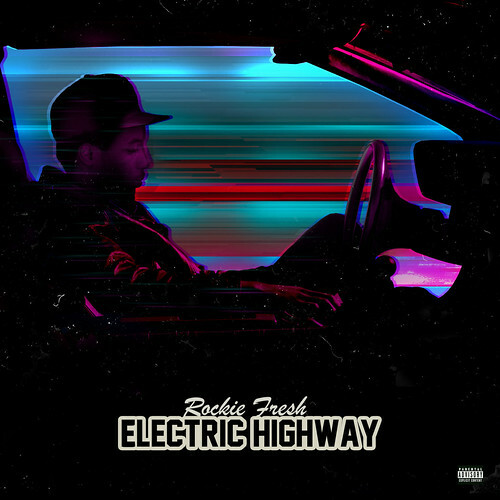 Chicago’s very own Rockie Fresh gets some amazing production from Lunice, The Gift, and more, and some big name features, including the bawse Rick Ross and Curren$y in his debut MMG mixtape, Electric Highway. I see a bright future for this kid, with Ross crafting him into Big Sean 2.0. After one listen, I’m really impressed… without a doubt an improvement from Driving 88. Download below, and stream some tracks from the tape as well. Enjoy!